After translating we can discover one of the most amazing artifacts ever found. I have run away; hold me. 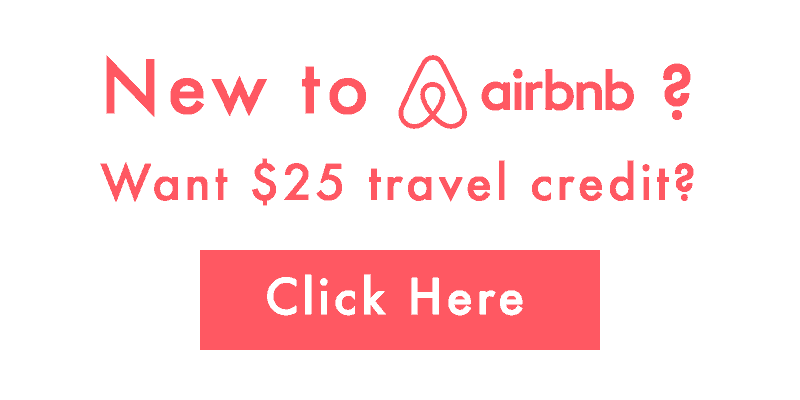 in promising a reward. Not all enslaved people were required to wear such collars; most scholars have interpreted them as a punishment for an escape attempt and an alternative to the long-standing Roman practice of tattooing runaway slaves on the face. The Zoninus collar is important because it offers direct, physical evidence of Roman slavery. It tells us something about how enslaved people were treated and seen and what they experienced; it can help illuminate ideas and enforcement practices concerning the ownership of human bodies and their labor. during the making of the neck ring. Alternatively, the tag’s attachment hoop was folded over the finished neck ring and then riveted shut. The inscriptions help clarify that purpose. 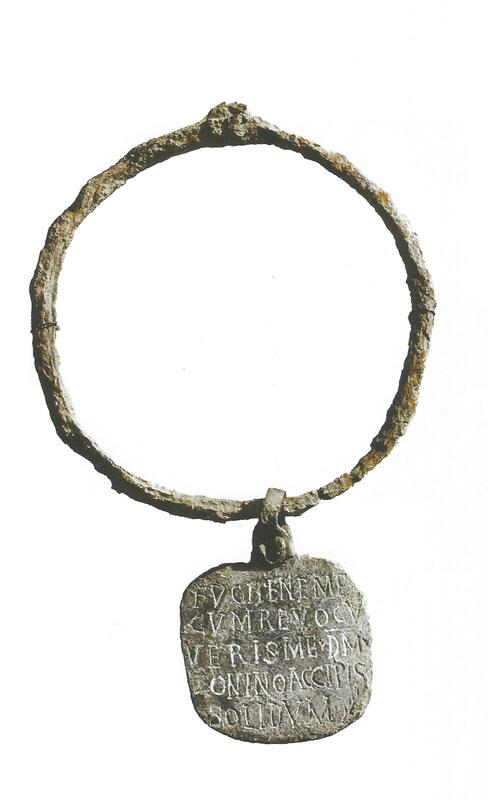 The very first words on the Zoninus collar are fugi, tene me (“I have run away; hold me”). 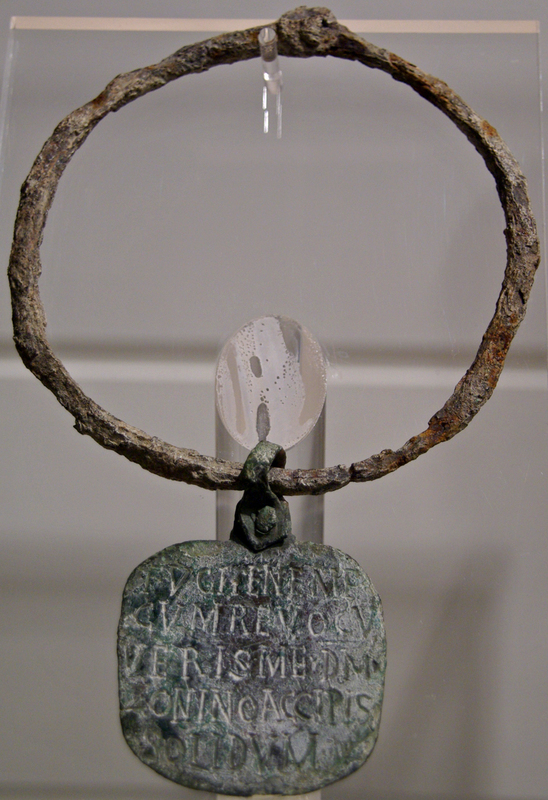 Almost all Roman slave collars ask viewers to stop the wearer from running away. The two most common phrases employed are tene me ne fugiam (“hold me so I do not run away”) and tene me quia fugi (“hold me because I have run away”). About half the collars also ask the reader to return the slave to the owner: revoca me (“return me”) or, phonetically spelled, reboca me. Throughout the Roman era, slave escape was a preoccupation of owners and punished by flogging, keeping the slave in chains, and tattooing letters or words on the forehead. The Zoninus and other slave collars are a phenomenon of urban slavery in the Early Christian period in the western Roman empire, especially the city of Rome. At the same time, they participated in longer-term Roman practices of marking and controlling the bodies of slaves. Roman slave collars show how Roman visual, epigraphic, and material culture were marshaled to explain and enforce ideas about human property. 14000 years old bisons sculpture found in Le Tuc d'Audoubert cave. Ariege, France. Axe with intact shaft uncovered at Rødbyhavn, Denmark. Dates to the Stone Age, about 5,500 years ago.